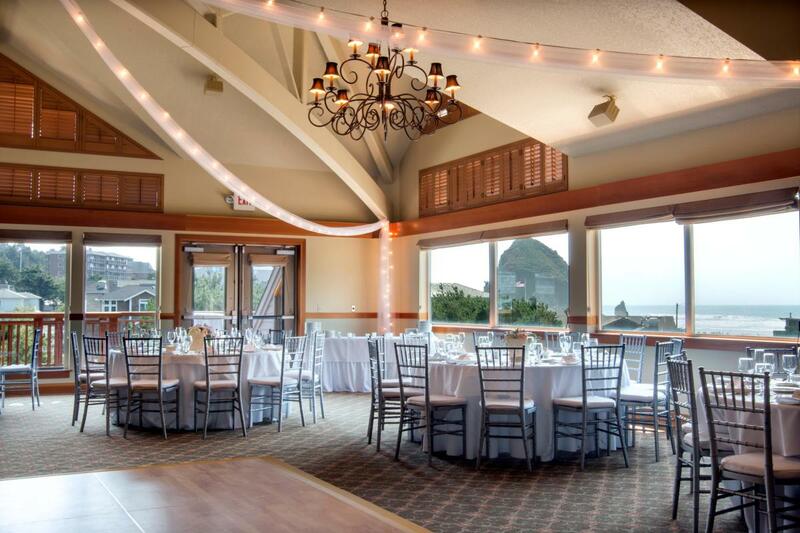 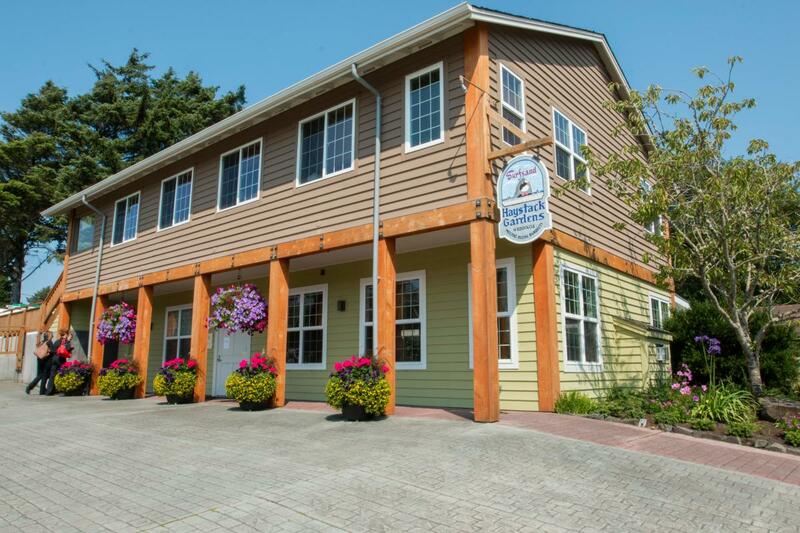 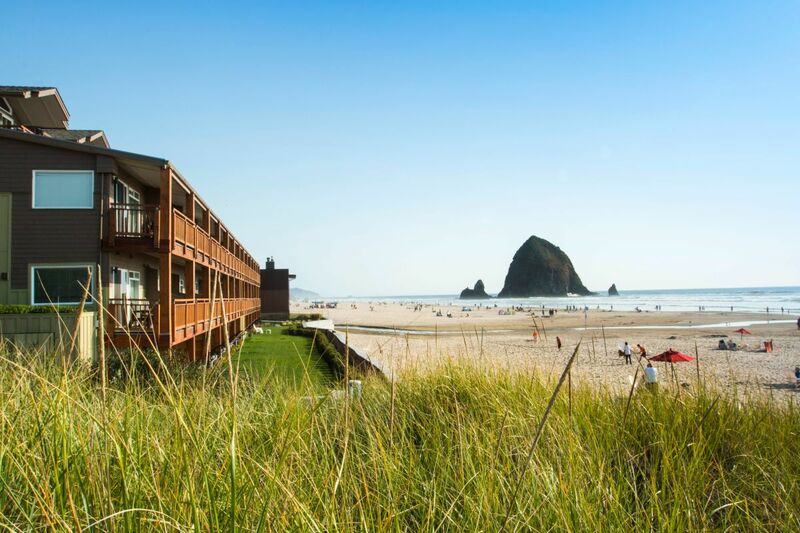 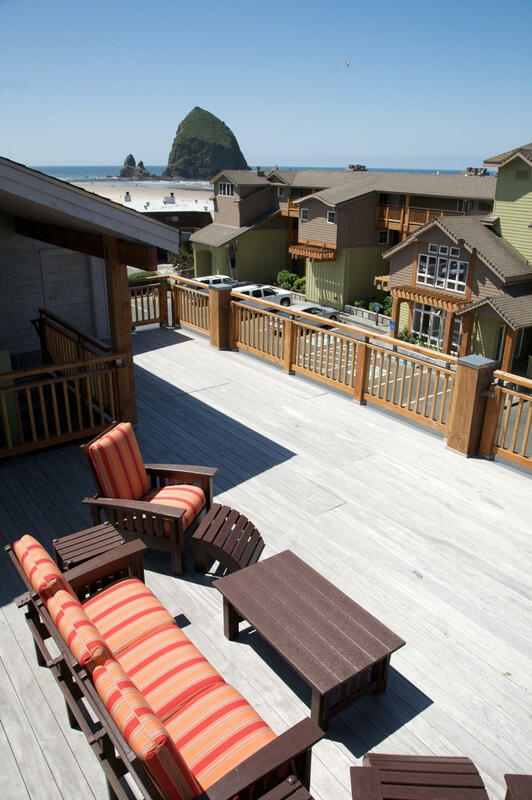 The oceanfront Surfsand Resort is just steps from Haystack Rock and has sweeping coastline views to the north and south. These views include not only Haystack Rock but also Tillamook Head Lighthouse. 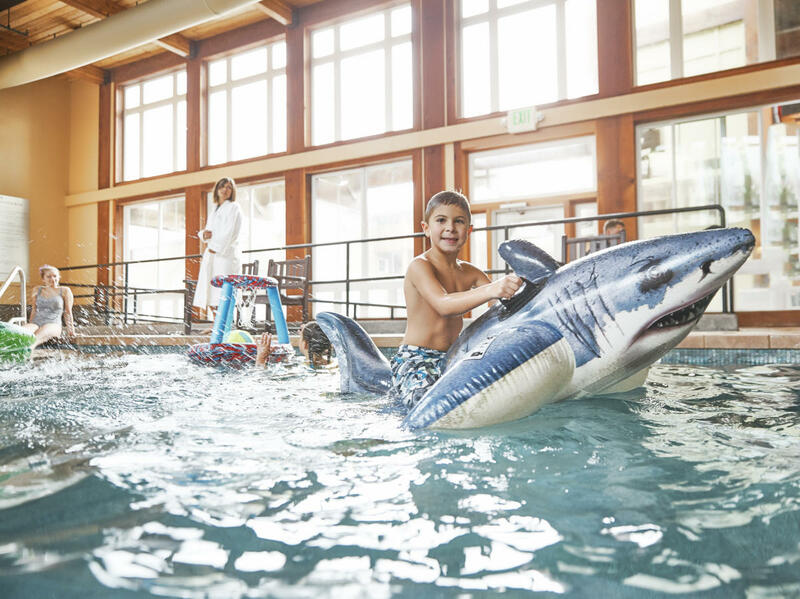 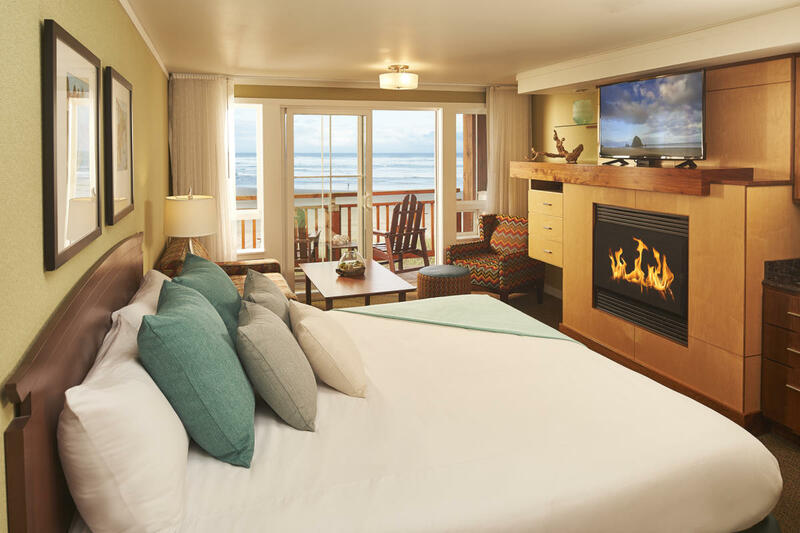 The full-service Surfsand Resort features stylish, contemporary guest rooms and suites with a serene, tranquil vibe and a lot of fun extras that will make your stay memorable and your return visit a good bet. 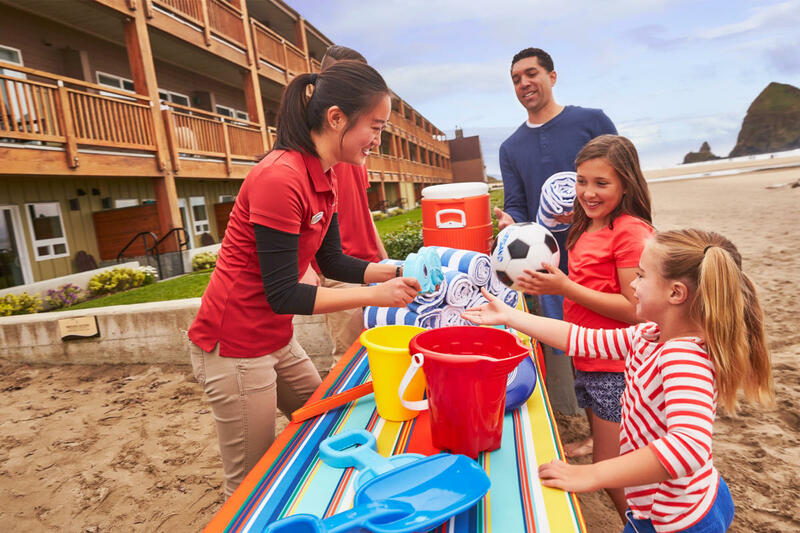 Wi-fi, lux bath amenities, deep soaking tubs and seasonal beachfront Cabana service are just a few of the touches that will make your stay laid back and fun.